⇨ According to World Bank statistics, 800 million Chinese citizens have been lifted out of poverty in the last 40 years. ⇨ Today the country is the world’s largest exporter of manufactured goods. ⇨ Of the world’s top 20 tech firms, nine are from China. The speed at which companies like Alibaba, Tencent, and Ant Financial have grown is astounding. However, the rapid growth in the country seems to be tapering off. The increase in GDP, which averaged 10%+ for decades, has now slumped to sub-7% levels. The Chinese economy is also witnessing a structural change as domestic demand from the nation’s 1.4 billion-strong population replaces infrastructure development-led growth. Does this mean that China no longer presents an attractive investment opportunity? To answer this question, let’s review the country’s stock market performance and try and understand what could happen to share prices in 2019. The unresolved trade war with the U.S. could mean that the market could see a further decline. But does this mean that investors should stay away from China’s stock markets? There is a view that the low valuations present an opportunity to buy Chinese stocks. The Chinese government is keen to make the yuan a global currency. Although it has been only partially successful in this endeavour, the future could see higher volumes of international trade being paid for with the yuan. According to Swift, the global interbank network, only 1.6% of domestic and cross-border payments in December 2017 were denominated in yuan. The low volume is attributed to the fact that the Chinese government plays an active role in controlling the country’s financial system. Even though yuan-denominated trade is not very high, the currency displays a significant degree of volatility in the forex market. This volatility presents investors with an opportunity to invest. You can enter into a USD-CNH Futures Contract through Phillip Futures, a clearing member for the APEX UC Contract. The Asia Pacific Exchange (APEX) holds “Approved Exchange” and “Approved Clearing House” licenses that have been issued by the Monetary Authority of Singapore (MAS). Note: The trade is in USD-CNH and not in USD-CNY. CNH refers to the yuan in the offshore market while CNY is traded on the Chinese mainland. 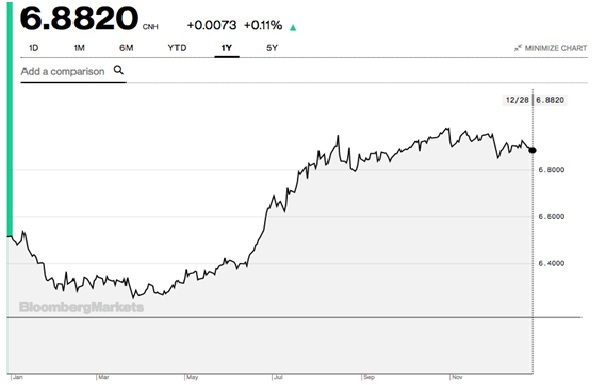 Historically, the CNH and the CNY have traded within a narrow range as traders expect the People’s Bank of China to keep variations to a minimum. Gold has been a perennial favourite of investors for millennia with good reason. It can help to stabilise your investment portfolio and even provide you with high returns when the world economy goes through difficult times. At the beginning of the global financial crisis in 2008, gold was trading at about US$1,000 an ounce. As the meltdown began, investors started turning towards the precious metal. By August 2011, gold’s price touched US$2,031, a 100% increase in three years. 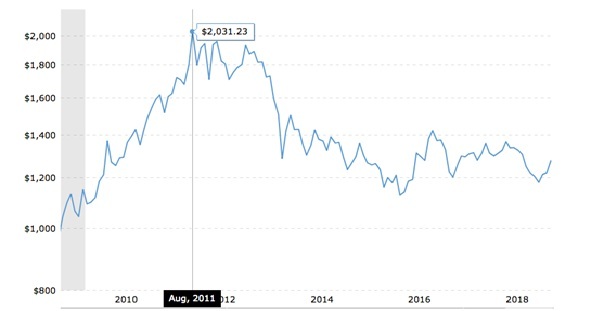 Of course, over the last seven years, the price of the precious metal has been trending downwards. In 2018, valuations have remained mostly flat. The beginning of the year saw gold trading at US$1,306. By the end of December 2018, it was US$1,280. But 2019 could be a different story. JPMorgan, an American investment bank, expects the yellow metal to appreciate by 15% in 2019. Bank of America thinks that the increase will be lower. It projects a 5% rise. So, should you invest in gold? Prudent investors look at gold investments as a type of insurance policy. They divert about 5% to 10% of their total investment portfolio to gold. If the global economy continues to perform well and stock prices remain buoyant, you could expect gold valuations to stay stable. 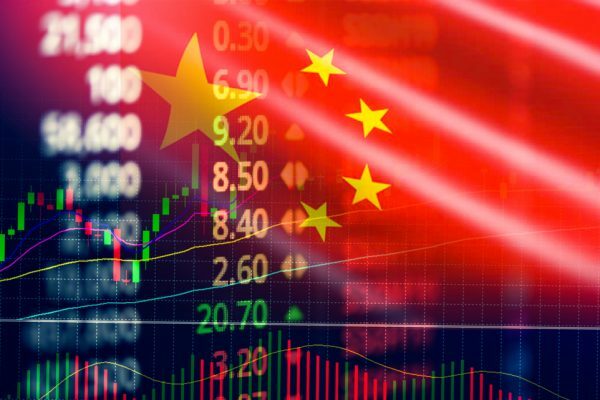 But, if on the other hand, the U.S. – China trade war intensifies and has an adverse effect on share prices, your gold holdings could help to prevent an overall decline in the value of your portfolio. From 1 January 2019 to 28 February 2019, open a new account with Phillip Futures and trade 1 lot of spot gold to receive the limited edition Golden Boar Medallion from The Singapore Mint. If you are undecided about investing in China, it may be a good idea to take the plunge now. 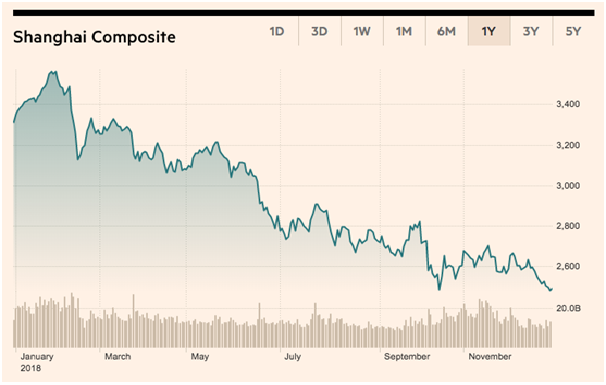 After the battering that Chinese stocks have received in 2018, it’s entirely reasonable to expect a turnaround. Even if valuations don’t rise by 18% as predicted by the survey of analysts by Bloomberg, you could still hope to see a significant improvement in share prices over the next 12 months. Remember that the Chinese economy is fundamentally strong and the country’s share prices could grow substantially in the coming years. The stock market capitalisation to GDP ratio in China stands at only 35%. In the U.S., it is 143%. U.K.’s ratio is 141%, and Japan’s 106%. Investors in Chinese stocks could benefit as the country’s market cap to GDP ratio catches up with that of the rest of the world.